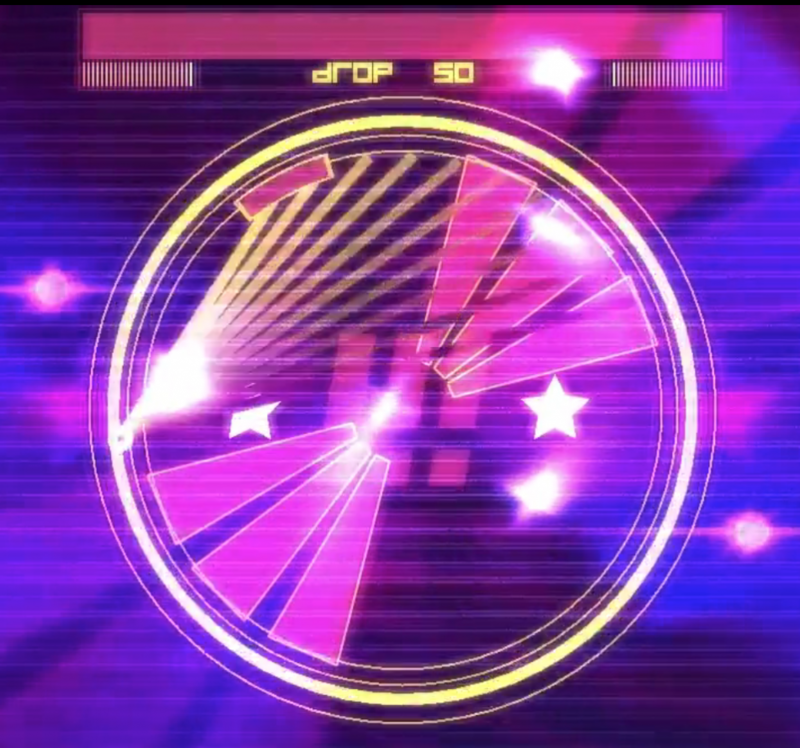 This is the trailer for the fast paced, high score, leap-driven arcade game Dropchord! I worked on the game design and the visuals. It’s out on mobile as well as the Leap Airspace store – and was the #1 game there for quite some time! This amazing game is the brain child of Patrick Hackett (@playmorevgames).